The Seina is Saxby's latest design of brick light. 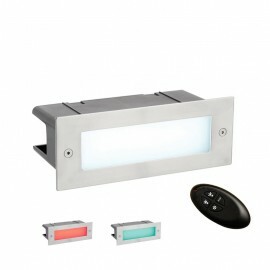 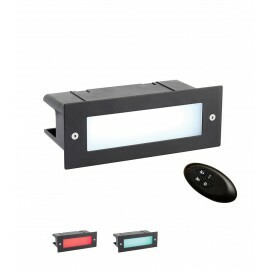 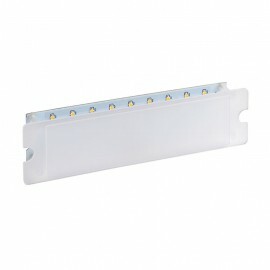 It has a specially designed LED board and polycarbonate shade with a light diffusion compound for improved light output. The rear housing is the size of a regular brick, meaning that no special cutting is required. 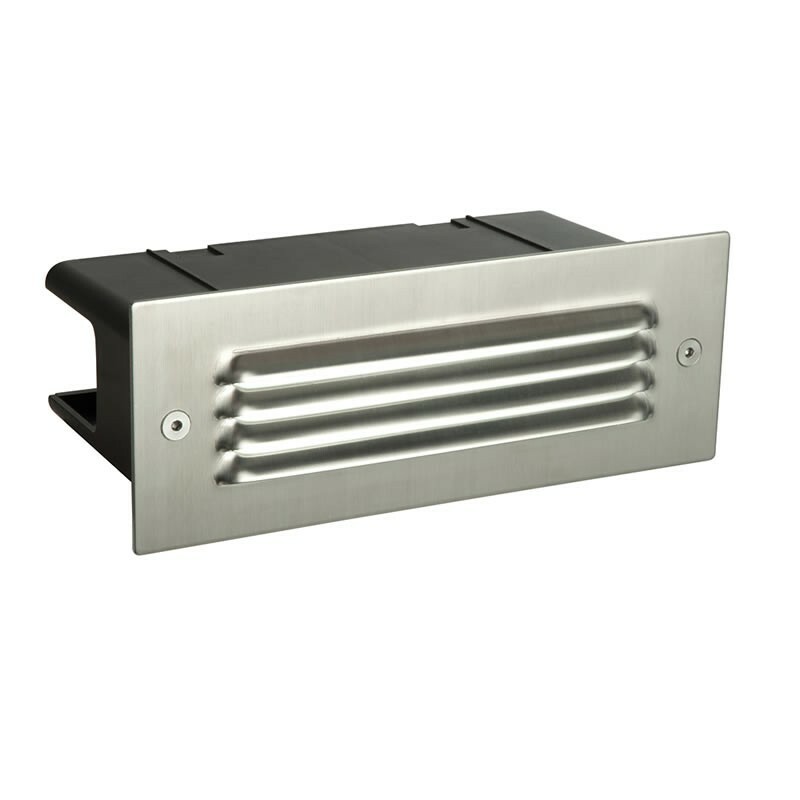 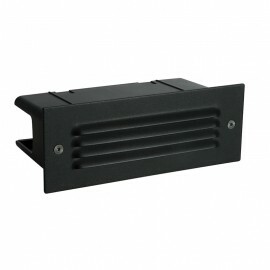 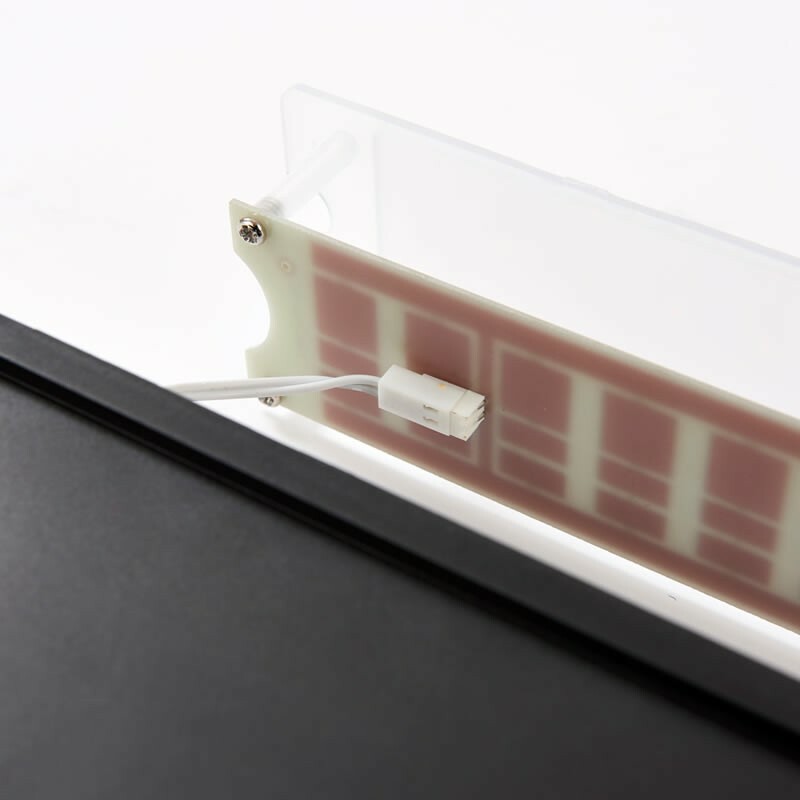 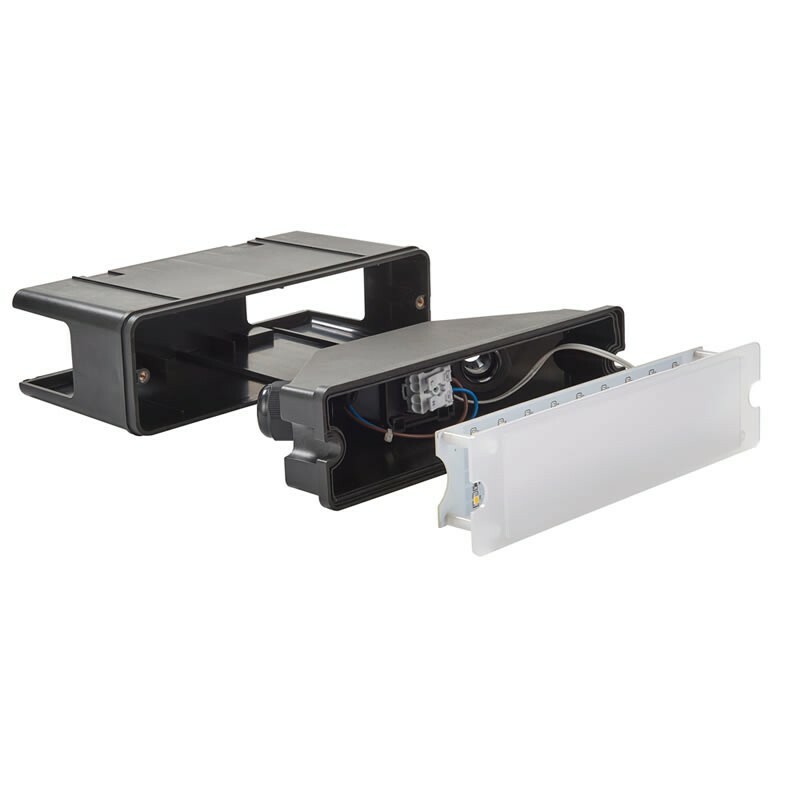 It's angled cable glands and fast fix terminal block means straightforward installation is ensured.